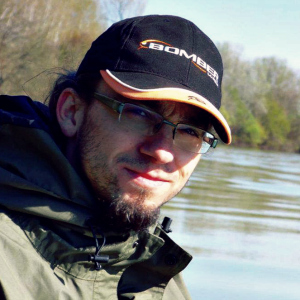 My name is Gábor Szalai, I am a full-time employee English teacher at a high school. Beside this, I am an individual entrepreneur too, and I run my own business as a private teacher, translator, journalist, test fisherman, fishing guide and musician. On this page you can find information about the various activities I practice regularly, and you can also get to know the services I offer. You can read my professional articles on spin fishing, view my fishing videos, browse my pictures, read my blog entries, get familiar with the services I offer, listen to my own songs, and you can always find actualities here about me and the various activities I do. Have a good time exploring my site!